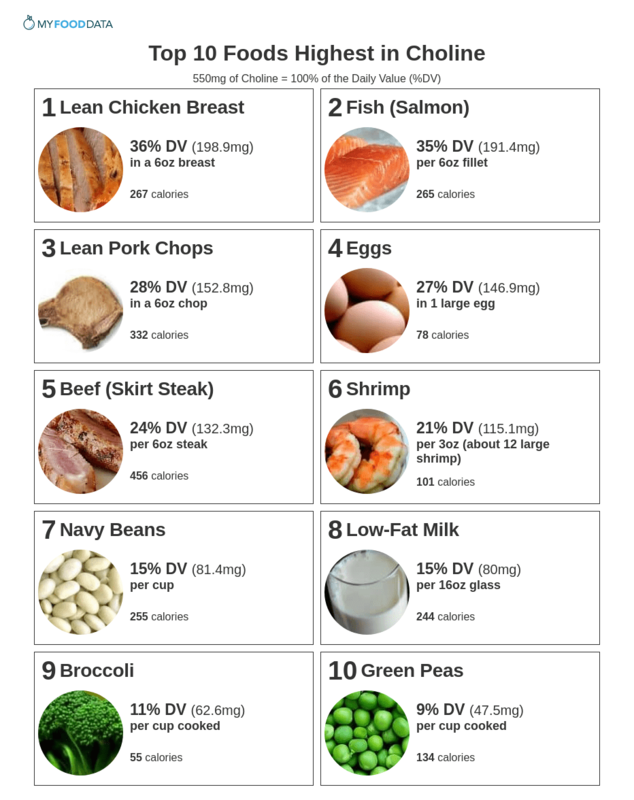 Below is a list of common foods high in choline. For more see the extended list of choline rich foods, and the complete ranking of 200 foods high in choline. See all meats high in choline. See all fish high in choline. 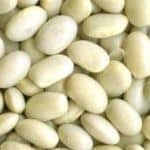 See all beans high in choline. See all dairy and egg products high in choline. See all vegetables high in choline.